SonSpark Labs is a fun-filled science themed VBS, where kids ages 4-12 will learn that God’s plan for them is fulfilled in Jesus Christ. There’s a lot coming up at Southway! 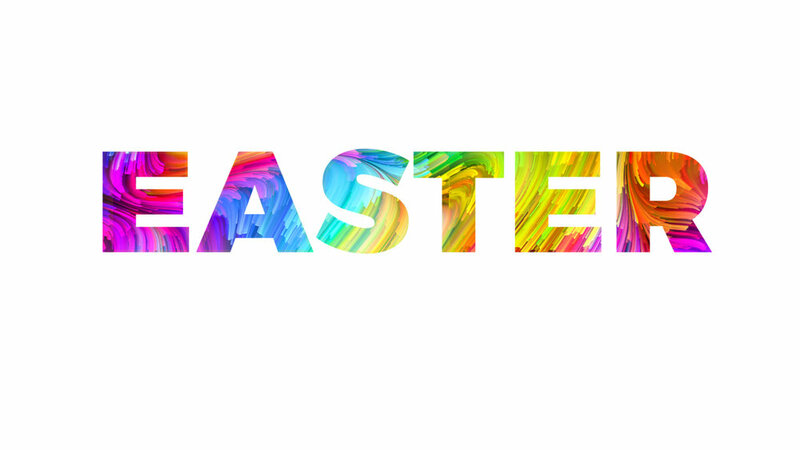 Find out more about Easter Weekend.